Cheers to you all! A good bye to 2016... And big HELLO to 2017! And big HELLO to 2017! As the year comes to an end and we start a new one, we tend to look back on the year and say "Holy sh*t... I'm glad that is over with!" at least I know that I do. But in wanting to push myself and do new things this coming year, I'm going to try and stop looking back on the year as "getting it over with" and more of a "wow I really learned from that" kind of attitude. So when you are working on your goals and new years resolutions, just remember that there was some really good stuff that happened this year, lets learn from that too! A reminder from a pretty smart person: "...there is nothing either good or bad, but thinking makes it so." - William Shakespeare. 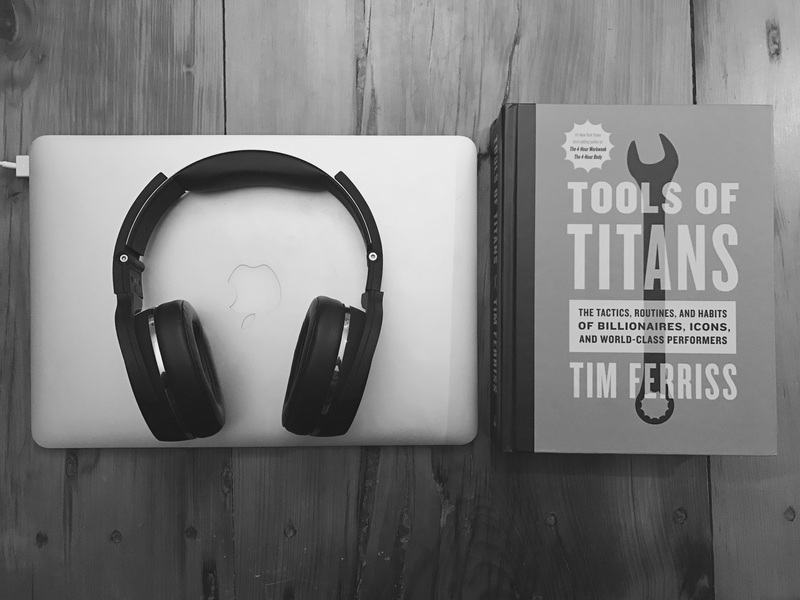 Here is the first book for us for 2017... "Tools of Titans" Anyone reading it yet? Thoughts? Here is a sample chapter if you would like to start. I will give a full report when I am totally done, but as usual Mr. Ferriss is masterful at dissecting the best of the best. I can already say I highly recommend this one, even though I'm only a few chapters in. What are you reading? Any suggestions for me? We're working on a reading list for this year anyways, so anything is helpful! 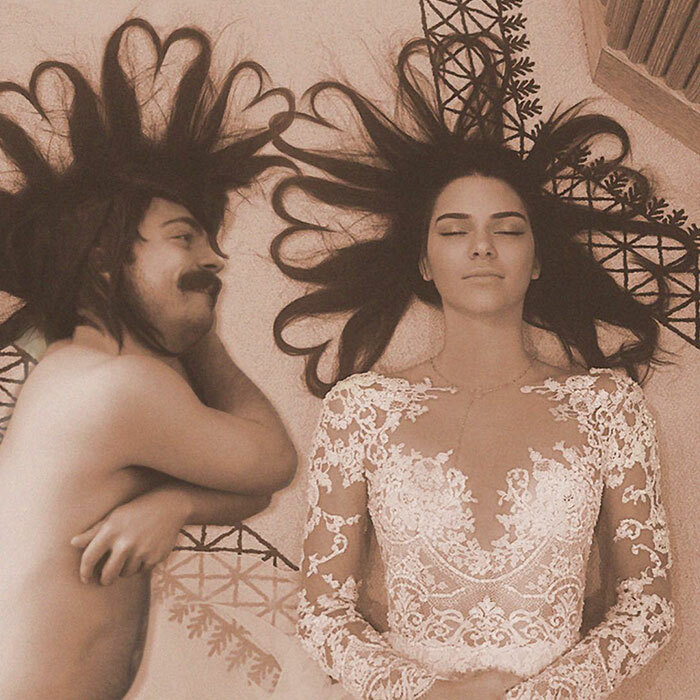 Kirby Jenner is perhaps my favorite Jenner/Kardashian... And oddly enough he's not even one of them. Kirby took the world by storm when he decided to Photoshop himself into a bunch of Kylie Jenner's photos. Not only are these photos amazing, but the guy has some real style! Kirby... you are my hero. Thank you. One of my favorite photos of 2016... 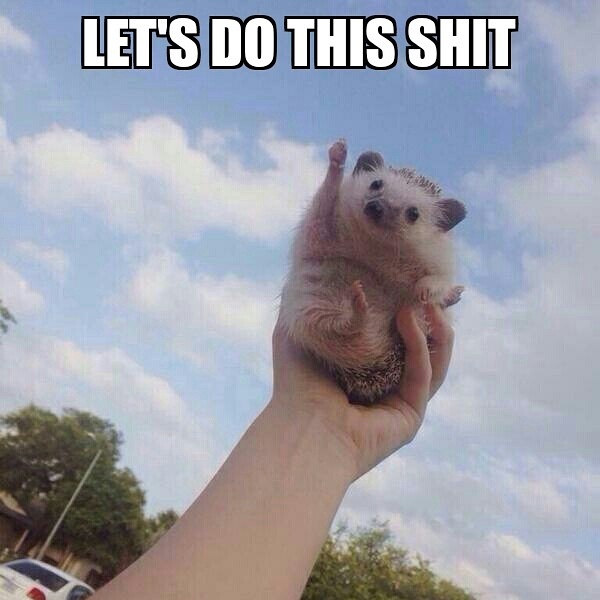 This little guy. This little guy was caught (like that would be hard) in Quvedo, Ecuador just trying to cross the freeway. 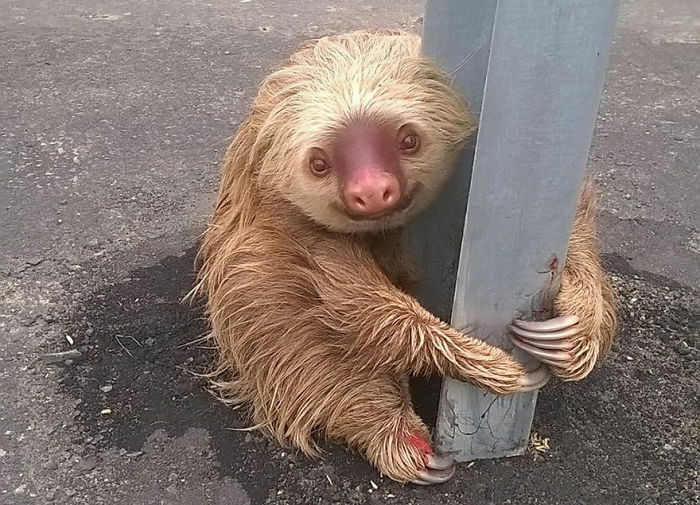 Don't worry, a veterinarian took the little guy in and they released him into his natural habitat in good health. I found this gem, along with many others in The Best 100 Photos of 2016 by Reuters. I highly suggest you check out all of these photos out when you have the time. They are truly breathtaking. 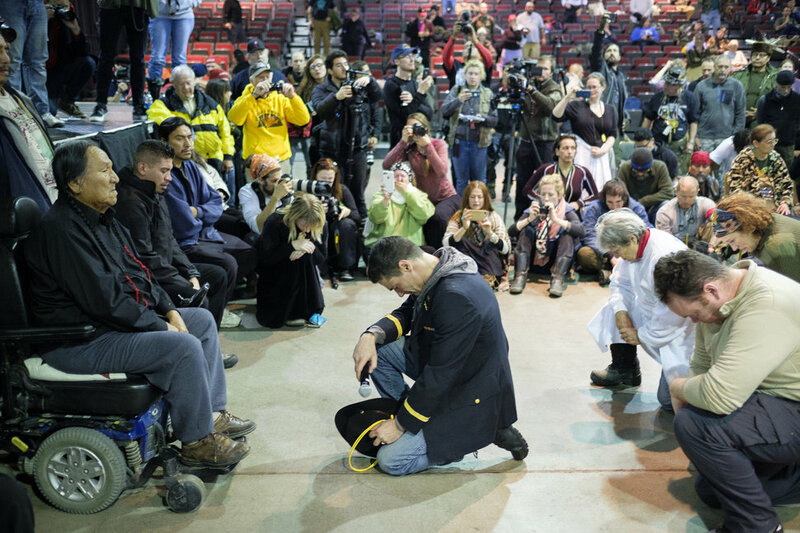 In celebration of Standing Rock protesters’ victory last month in halting construction on the Dakota Access Pipeline (for now), Leonard Crow Dog formally forgave Wes Clark Jr., the son of retired U.S. Army general and former supreme commander at NATO, Wesley Clark Sr. This is such an important moment in our history, in that we can come together as one human race and realize that no matter how much wrong could have been done, forgiveness is always an option. I really hope to see more like this in 2017, preferably under different circumstances. 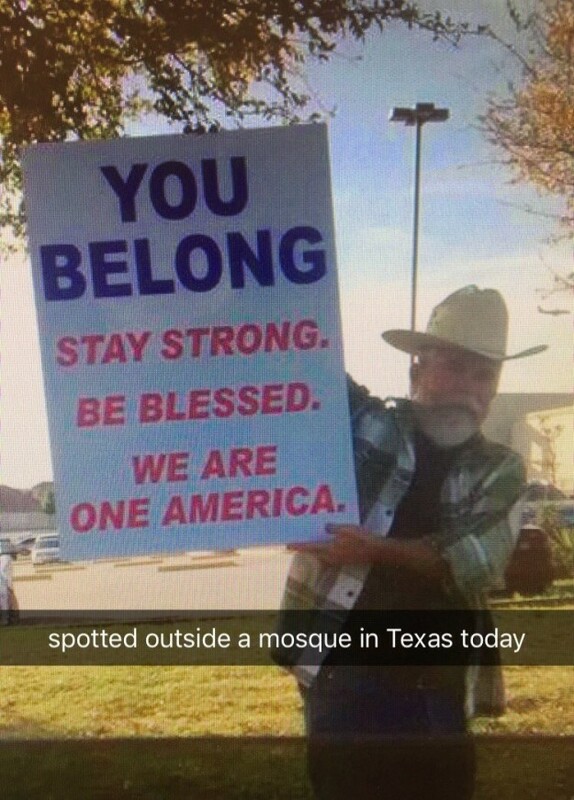 This man has made the rounds on the internet, but I think it cannot be shown enough. Every time I want to just shut the world out and hide away, a little story like this pops up and reinvigorates my belief that all humans are inherriantly good and full of hope for the future. We all deserve the same chance as the next person. Lets try to move forward with hope instead of fear. I cannot wait to see what 2017 has in store for all of us. Be safe, have fun, and do something that makes this world a little bit better than it was when we arrived. All the love in the world to everyone!